New Delhi: Indian startups are increasingly using social messaging app WhatsApp to do business, riding on its huge user base. Fintech startup Wishfin, an online marketplace for consumer loans and other financial products, partnered with Facebook-owned WhatsApp to enable consumers to buy mutual funds on the chat service. Founded in 2009, Wishfin (Mywish Marketplaces Pvt. Ltd) seems to follow the e-commerce platform Pinduoduo Inc. that allows users to participate in-group buying deals through China’s social messenger app WeChat. “We particularly plan to leverage this product (Mutual Fund for SIP) outside top 25 cities, and build long-term savings and wealth for customers across India. 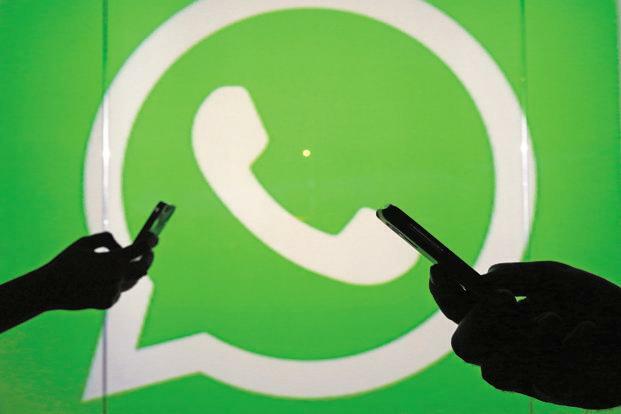 As richer features like Whatsapp payments go live, starting a mutual fund SIP on WhatsApp will become even easier,” Wishfin managing director Puru Vashishtha said. Wishfin joins the likes of online marketplace Meesho, which uses various social media platforms, including WhatsApp, to connect sellers directly with suppliers. A majority of the resellers on Meesho include homemakers, small boutique brands, small business owners, along with those who sell art, fashion wear and kitchen products, among others. The company aims to have 20 million entrepreneurs in the next two years through its e-commerce reselling business. Online ticket booking firm BookMyShow, travel websites Goibibo and MakeMyTrip and even content platform Netflix have all taken to the messaging service to engage with customers by providing booking details or to-watch suggestions. WhatsApp has nearly 200 million active users in India, as of February 2017, accounting for 16% of its global user base, according to Statista, an online research portal. In January, WhatsApp also launched its own application called WhatsApp for Business in a move to cater to small and medium firms, Mint reported. It aims to tap into enterprises and sellers that will help them grow their business, while WhatsApp would monetize the services offered. Mohit Bhatnagar, managing director at Sequoia Capital India which has invested in Meesho, told Mint last month that social-commerce is the future of e-commerce in India.